The AutoCAD Exporter is deprecated. It was not built in-house at Sketchfab, so it cannot currently be maintained or updated for more recent versions. 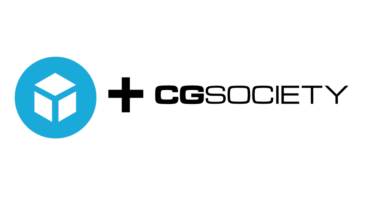 As an alternative, you can manually export and upload one of our supported formats or send the model through other Autodesk software like 3ds Max. 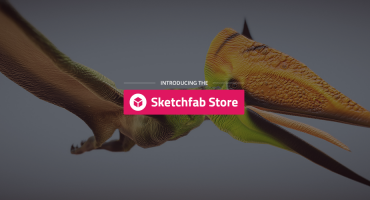 You can now publish your 3D projects directly from AutoCAD to Sketchfab, with our new dedicated exporter! Download the exporter here or the Autodesk App Store. Unzip it to AutoCAD plugins folder. Run AutoCad, and make sure that the exporter plug-in is loaded. Go to Plug-ins ribbon tab, Publish to Sketchfab ribbon button should be available. 4. When you click on Publish to Sketchfab, a dialog shows up where you can type in properties of the model. 5. Enter your private API Token. 6. 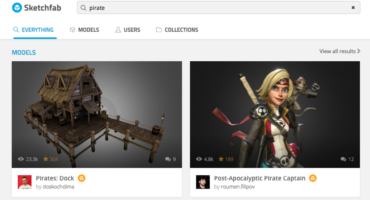 When you click on the Publish button the model is uploaded to sketchfab.com. Once it completes, the Sketchfab page is opened in the browser. You can then embed the viewer with your model on any webpage! Note: the model is exported in DWF format. Texture information isn’t preserved. Make sure to have no weird characters in your model’s title (like é, à, è…), otherwise it won’t work. In advance, thank you ! My AutoCAD 2017 did not recognize the Sketchfab command. What should I do next? Is this compatible with Mac? How to install it? I just installed this exporter to my AutoCAD 2014, and I am getting the same message: “Failed to upload the model to sketchfab.com.” I just saw this reply thread and was wondering if this issue has been resolved. Thanks.